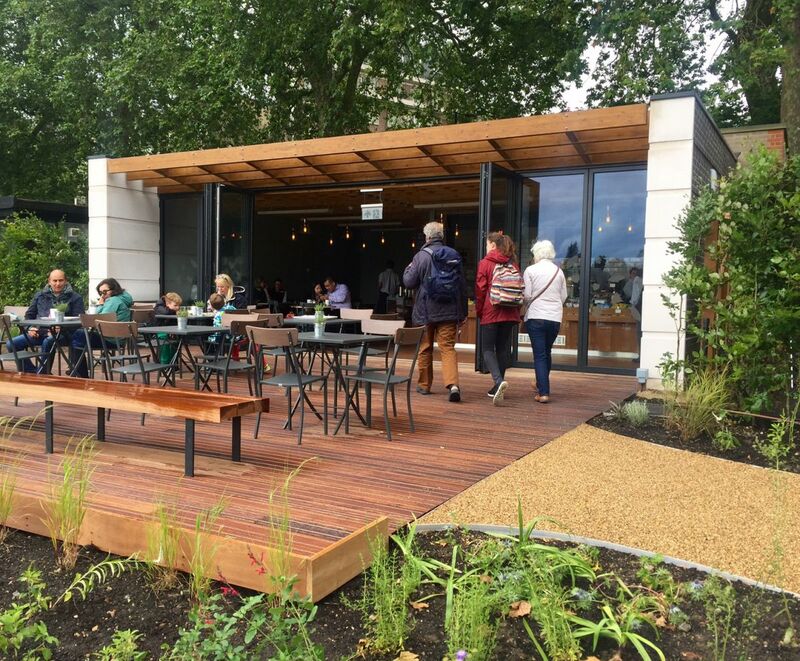 Located besides Queen Anne's Alcove, the Italian Gardens Cafe has a delicious range of food and drinks on offer. 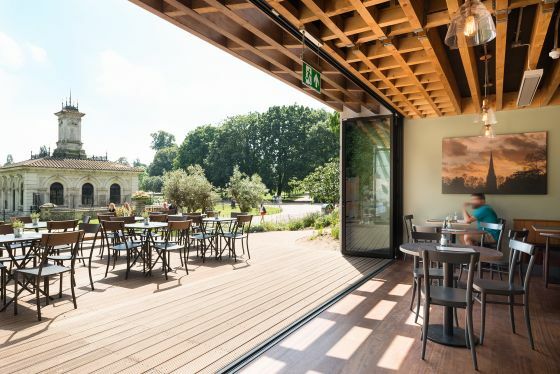 Whether you’re on your morning commute or talking a stroll through the gardens, stop in and enjoy our light breakfast options including our poached egg with smashed avocado on sourdough, French pastries, yoghurt, muesli, fresh fruits and fruit juices. The Cafe also serves a wide range of specialty teas and coffees. 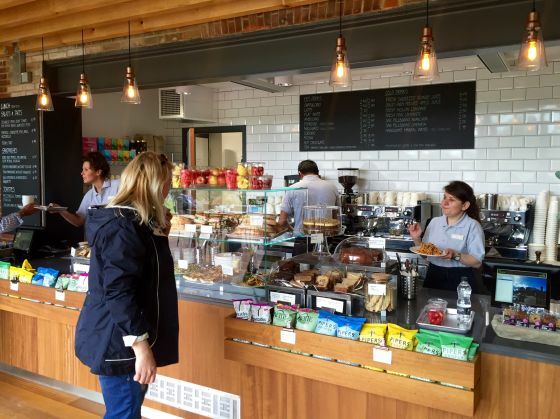 Throughout the day there is a selection of salads, sandwiches, cakes, snacks and, of course, hot and cold drinks. There’s also a range of gluten free food available. 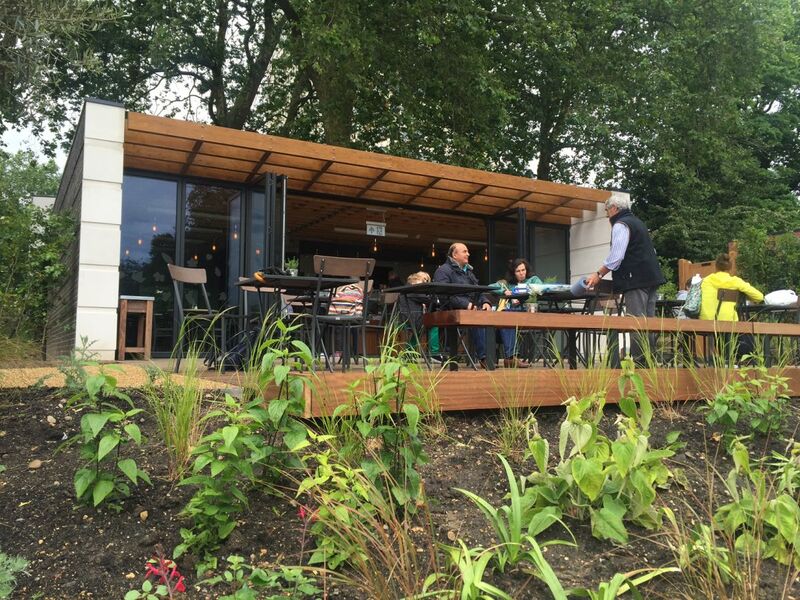 A bespoke Gelato cart is also in use on summer days, positioned either on the deck or on the North Walk - enhancing the ice cream offer within Kensington Gardens. Indoor and outdoor seating is available to give you stunning views across the tranquil water gardens. 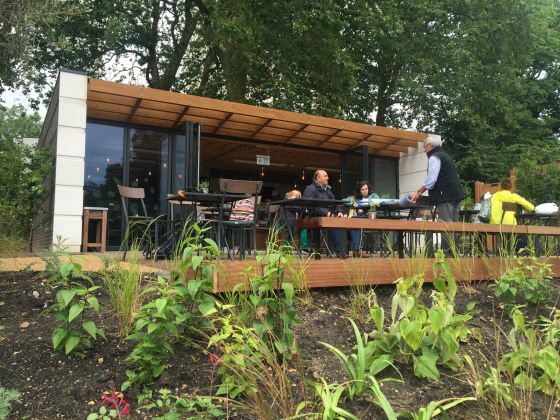 The Cafe is a fitting back drop to the formal Italian Gardens and features a living roof which supports biodiversity in Kensington Gardens as well as fine Mediterranean-style planting.